My next novel, Mechanic Leigh, is due before June 2014 and this poll is to decide on the book cover. You might recall this precocious boy and his ‘nemesis’ the Ghost Writer. Feel free to click on Category – Mechanic Leigh – to refresh your memories and how he helped many of us relive our childhood. The original episodes totalled 47 with an approximate word count of 22,000. It has since grown into 50 episodes and with a word count of 57,000. Thank you all who read, commented and encouraged. I’m canvassing your help on which of the two book covers you prefer. Please also leave behind a comment below – if you wish. As to Mechanic Leigh, I’d love to read it when it’s out. Yes, I have you in my list to receive the free ebook copy. My pleasure to alert you when the free download is ready. Really glad to know that. I am looking forward to it. The above sounds an interesting, tale, Eric. To gather some insight into Singapore’s past, I scoured youtube from the 1920s to the 1960s for an idea to the visual aspects, plus a small screen show called Sarangoon Road has hinted my interest, as I know so little to the place Singapore, its people, history, and culture. Mechanic Leigh has me interested in reading. I’m sorry to say this but the (HBO Asia’s) Serangoon Road TV series – frankly, the script is a joke. The character development, their interactions and dialogue – unreal – and reel world remains reel world. Most of the TV dramas that retell recent history of Singapore gloss over reality – this is especially jarring as many of us in our 50s and above have lived through that period and know better. There are some very good books written – non fiction works – that portray Singapore more accurately. Glad that you find Mechanic Leigh of interest. Yes, I’ll be happy to alert you when the free e-edition of the book is ready. 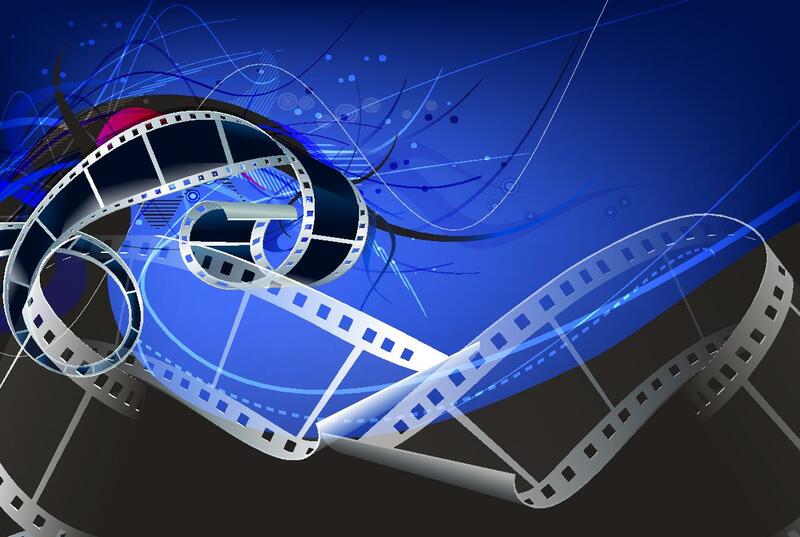 Don’t be sorry, as big production tv is only ever looking at coin, and budget, as do most films. These days the rewriting of history is akin to Disneyfication in the political sense. Australia’s done plenty of glossing over itself on small and large screens to the realities that have been in a short couple of centuries, histories always seem to be getting rewritten, or not written at all. The nonfiction works, do you have any titles at hand? I’d be happy to pay for a copy of Mechanic Leigh upon release. These will give you an idea before you spend more time or any money. Chances are, you might find some of these books in the better libraries nearer your home. Hi Eric, thanks for the response, I’m trying to catch up after a week off and another to go. Interests are wide and varied for me, particularly when it comes to books in story/feature format rather than cold facts, and data. Yes the NLA here is handy too, along with a few others, will have a trawl around see what turns up. Thanks for your help, Eric. I did not get all of your Mechanic Leigh episodes posted read, but like cover 1 above. I wish you all the best in your writing endeavors Eric, and your new books recently published. I have a lot of catching up to do in reading and posting and my own chapters on my story to finish. With all my recent computer woes it kept me very busy during the last two weeks, but up and running again. 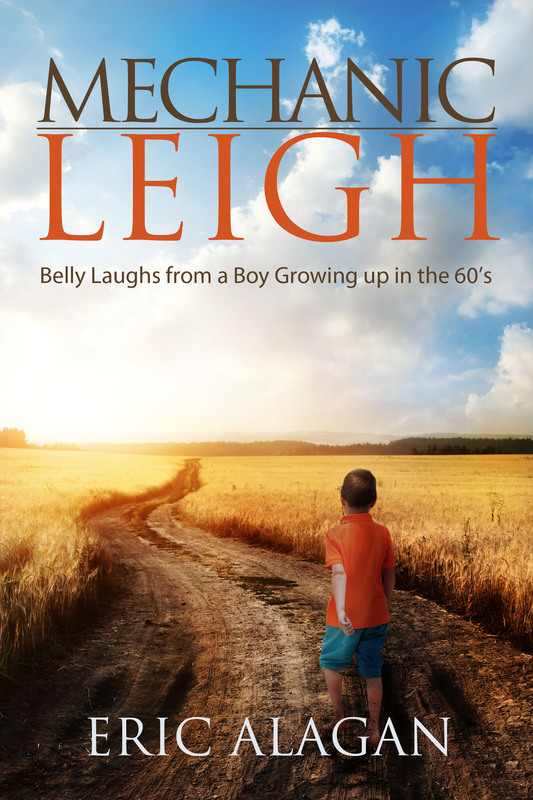 If you wish to, let me know and I’ll alert you when the Mechanic Leigh eBook is available for free downloads. After a day’s window, I plan to put a price tag on it. Thank you for your vote on the cover. I’m working with the cover designer to (hopefully) enhance the cover. I’ve also been tardy due to time constraints and now have a new regime – to read the blogs I follow at least once a week during the weekends. I love the first book cover because of the beautiful light in the distance. Best wishes for the future publication of your book! It sounds like an interesting read, and I’m off to find the link for it on your blog : ) Have a great weekend! For your visit, vote and comment. I’m gathering all the feedback – including the emails which contain many candid observations – and consulting my cover designer. Hopefully, we can incorporate some of the thoughts which readers expressed in our revised book cover. And I have you among my tight group of supporters – you’ve always been here for me, ever encouraging. Please do look out for more updates next month. I loved the first cover, looks more appealing to me. Now, I’m thoroughly in a bind – the votes don’t give a clear winner, especially when I factor in the private emails received. Good luck with your book, Eric. I like #2, it looks like spring and after the hard winter we’ve had, it reminds me of hope and growth. This is not the final cover – but more, thematic. You were one of the original subscribers to Mechanic Leigh’s antics. Frankly, I was pleasantly surprised that boy’s voice, impertinence and (tall) tales touched so many across the world. It kept me going and thank you, Jane dear. Thank you for your visit, lovely words and vote. Unless I am crazy (am I?) this takes place in Singapore before industrialization. Needs green! Love the added color. No, you’re not crazy and yes, it’s set in Singapore. However, the stories are so universal – based on readers’ comments, including yours too, my dear. Therefore, I thought a more ‘universal’ looking cover without any definitive landmarks might entice more readers to engage and relive their own growing up stories. Yes, the stories are set in the 1960s before the bulldozers moved in. Picked # 1, because it shows more of an air of mystery of what is beyond. Yes, minimalist landscapes allow us to fill in the blanks. Welcome and thank you for the vote. Your recent post on slavery – powerful. I love especially your opening poem. I voted for number 1 because it looks more like the past, for the 60’s. Good luck on your book. I am sure it will do well. You’re right, as it does look more rustic. Yes, I suppose having lived in a desert environment, one gets drawn to greenery. It’s similar to people cringing from the wintry colds – some would probably envy my home in Singapore, where it’s warm sunshine all year round. I missed reading the posts concerning Mechanic Leigh but am now motivated to catch-up 🙂 I prefer Cover One which to me looks natural. I have always been an ardent fan of this series but so sorry to express that I felt both the covers do not do justice to this full of fun, hilarious and nostalgic stories. The cover seems to look sombre-as if a young boy had a difficult and long journey to travel alone. It lacks of cheeriness. I know you had a similar picture in one of your episode, but I was hoping the cover will depict some cheekiness eg. even if it is just the back of a boy posing it a cheeky manner – maybe in this cover the boy jumps up sideways with both heels knock together to express simple happiness. This is just my view. I do apologise first and hope that you will not be upset with my frankness. A candid assessment, Jasey dearest, which I welcome. Others have written to me privately to express similar sentiments. I welcome your comment – one untainted by previous exposure to the boy’s antics. A couple of readers wrote privately – they actually don’t like both covers and expressed pretty strong reasons. I truly appreciate their candour and their remarks got me thinking. Well, thank you and let’s see how it goes. I’m happy for you, Eric. I voted for #1. It feels more wide-open and full of possibilities rather than closed in and protected. Best wishes in your book launch. Thank you and yes, the vast expanse is almost like an open canvas waiting for the lad’s life to be written. At one time, the Brown Grass was winning and now, the Green Grass is on the ascendency. What a roller coaster life we live – LOL! I liked both covers really but voted for the greener one. I love this series! I’m so glad you are making a book out of it. Best of luck! The greener one does have a more soothing effect. Both covers will do nicely and that’s left me in a bit of a pickle here. But all in good fun and hence seeking opinions. congrats and best of luck on the launch of your new work. i preferred the first cover, as it seemed more intense and drew the eye to it. You’re right – the first does come across as minimalist and that adds to the intensity. I’ll post about launch dates probably in April late. Eric I’m sorry to say I haven’t read any of the posts concerning Mechanic Leigh, but as to the covers use the first one if its about trials and the second if its about hope or happiness. That is a thought – depending on the theme. It’s mostly fun and laughter but with an undercurrent of growing up in a harsh environment. I liked them both. I was happy to see you’re releasing it as a book, as I always liked the Mechanic Leigh series from the start. All the best! I really didn’t think Mechanic Leigh would come this far. However, re reading the comments from all the wonderful folks in Blogsville (you included) and how his character evolved, I had to share him with a wider audience. Don’t have a Hand-held, but will work on it. I think it’ll great to read them all together. 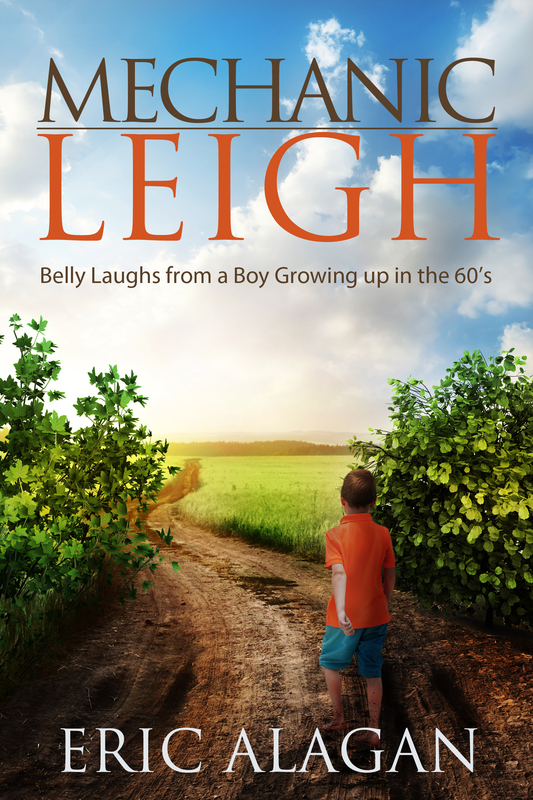 As the book progresses, Leigh grows up from a six year old to a fourteen – the challenge was to retain his ‘cuteness’. Congratulations on the new book. I remember reading one of your stories, I think, about him. How will it be out, as an ebook or in print? The eBook comes out first via Amazon kindle, followed by the print copy via CreateSpace. The manuscript is going through the final shake and rattle. I visually prefer cover #1 but wonder if it fits the landscape of your stories as it seems to be more site specific than #2. Both are nice. Apparently, the stories are universal and I was pleasantly surprised that readers all the world over related to Mechanic Leigh’s antics and adventures. Mechanic Leigh: Antiques? I don’t collect antiques, I collect used soda bottles and sold them for pocket money. Ghost Writer: He said antics. Mechanic Leigh: He wrote antiques but said antics. But you may be right, VB, the first does look more site specific. I do apologise if I don’t respond soon enough as my WP email notifications died – not receiving any emails since yesterday. All the settings check out at my end – probably a WP glitch. I am looking forward to reading this. This was always my favorite of the serials. Yes, I recall that you were a regular regular when Leigh was on. Mechanic Leigh: Eric said regular regular. Does that make Mr Bill more regular? Ghost Writer: He meant, Bill was a regular commenter. Mechanic Leigh: But he repeated it twice. Perhaps Eric needs your help. Ghost Writer: Well, you repeated it when you said, repeated it twice. Mechanic Leigh: I’ve you to fix it for me. Heh! Heh! Heh! I like the added green which is number 2. Congratulations! I know your book will have a successful launch. Mechanic Leigh: I heard that! Ghost Writer: Leigh, Eric is communicating with his guest. Mechanic Leigh: I’m also communicating – with Eric! Mechanic Leigh: Heh! Heh! Heh! Once I figure out how it all works, I shall contact everyone who ever commented on the series – and you are high up there in the list, Ian. Well I’ve appreciated your talent over the years, but I see you are also a very generous soul. All success to you. Good luck Eric! I really enjoyed many of those episodes that I read. I recall your many comments, Aparna – and it was so lovely, all who commented and laughed with Leigh.